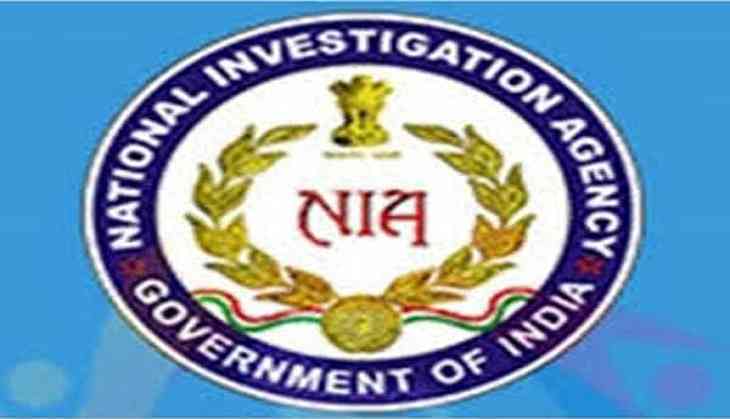 The National Investigation Agency (NIA) has been entrusted with the probe into six cases related to the string of targeted killings in Punjab. In an official statement on Tuesday, the NIA said that one of the cases was related to the killing of RSS Mukhya Sikhshak Ravinder Gosain, which was handed over to the NIA in November. The NIA teams have reached the respective places to take over the probe into the targeted killings in Punjab that took place since January, 2016.